Newer vehicles now have transponder keys and push-button start remotes. Many businesses and building often contain assets that they wish to hide from public viewing in order to protect them from theft and keep them safe. Ever been locked out of your car, house, and business? It is extremely likely that you have, quite a few times maybe in more than one situation that you finding hard to forget. Ever thought that your business security is unsafe? Ever fired an employee and worried that the person might come back to exact some revenge with their key? We have all been through a time at least once in our life when we either locked ourselves out of the car with the keys inside or completely misplaced the car keys. During the interesting time of having your house constructed or remodeled (remodeling), as a home owner in Mesa, make certain to consider one of the most important functions that will keep you and your household safe for years to come: security–more importantly, your security protocol. Why a remote? Back in the day, we used to worry about Losing Our Keys as teenagers and trying to find the right way to tell the parents but back then the key was just a simple key - it opened the door, started the car and that’s it. 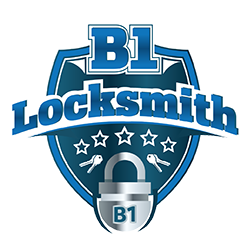 B1 Locksmith has announced their use of Marks Hi-Security Locks. Although they have been available since 2007, only in recent years have they become widely used in standard applications. These days, Burglars often choose the easiest and quickest way to get into a property and will simply go on to the next house if they will recognized a high quality lock on the door. 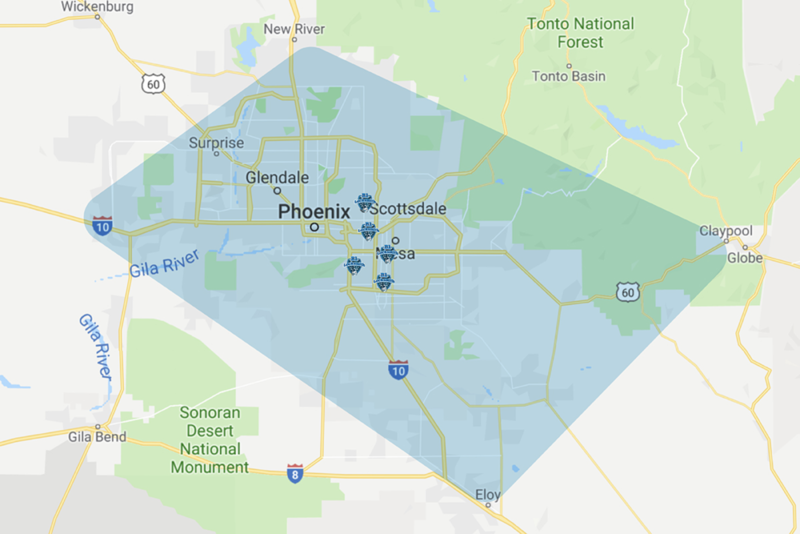 A new service area announced by B1 Locksmith of Mesa, who will now serve Mesa, AZ. If you are a locksmith professional, traveling at an airport for your own business or personal satisfaction, you make mental notes of the different locks in an airport. Are Bump Keys a Hazard to Locksmiths? The general public knowledge in Mesa of bump keys hasn’t made the Mesa locksmith professional industry happy. What to Do If You got Locked Outside of the House? Can you trust your garage door remote? Your garage remote just stopped working all of a sudden, you are pressing the garage remote’s buttons and nothing is happening. Rekey your lock instead of replacing it?! Lately there is a talk about Changing the locks instead or rekeying them when people move in to a new house or a new office, when the lock is damaged and when people loose their house keys or their store keys. Back in the days duplicating car keys or any key was a Hand grind job or it had to be Filed with special tools, so you had to visit your local Locksmith in order to have it done.